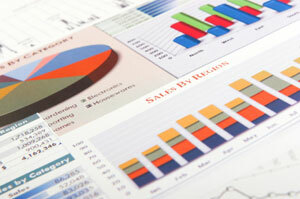 Cash flow management is a common issue for businesses of all sizes in the Tampa, Florida area. From Polk County to Pasco, Tampa to Sarasota, and St Petersburg to Clearwater, businesses are constantly striving to balance the money going out with the money coming in. Sometimes, however, cash flow management can become tricky, especially during times of growth when a business must invest money upfront on materials and payroll to keep up with a growing demand. Since cash flow gaps can cause serious problems such as payroll shortages and the inability to pay important bills such as rent and utilities, cash flow management is essential for a healthy business and a promising future. Please contact the accounting and business professionals at Reliance Consulting, LLC today for a free financial checkup for your business and to learn more about how our many accounting services will benefit you.